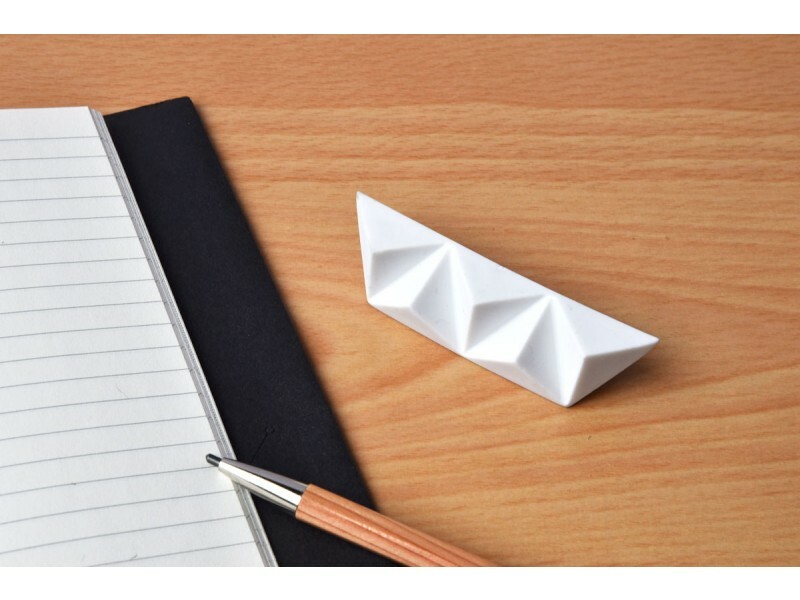 Finally... an eraser that you can break off to reveal new corners. 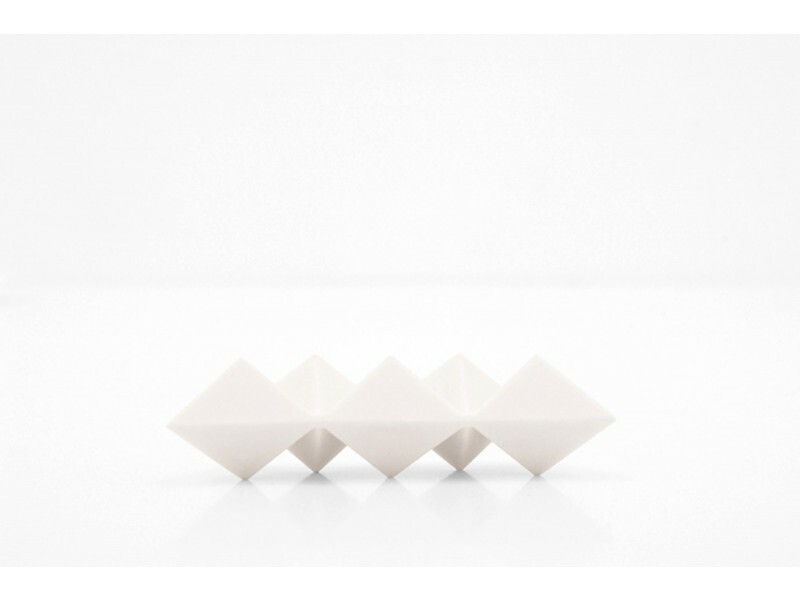 The idea first came to mind when the designer was slicing off corners of a typical white eraser to make it “less functional”. He was initially intrigued by the notion of an eraser that probably no longer served its purpose in this day and age of digital communication and wanted to see what it would look like. As he gathered the cut-off corners, it occurred to him that he could also arrange them like a chocolate bar with breakable sections. This way, fresh corners can be revealed once a section of the eraser has been worn out. If you are constantly looking for new corners when you use an eraser, then this will definitely keep you happy. Size: 50 x 50 x 90 mm. *2 left, reduced to clear from £9.5 to £7.50!